Sesame seed oil has been covered previously on the site. It’s an excellent oil for greying hair as well as protecting the hair from the sun’s UV rays. 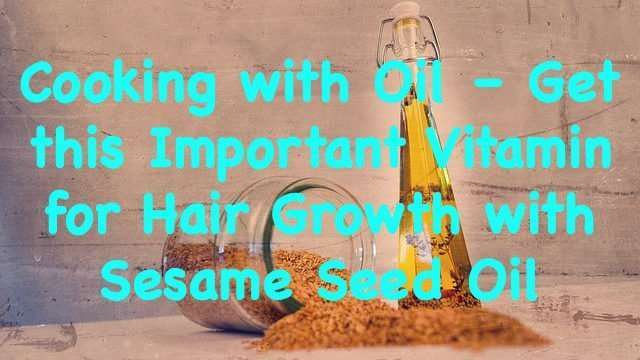 Read more on how to use it for hair at How to Control Greying Hair with Sesame Seed Oil. Sesame oil is derived from sesame seeds and has a strong but not unpleasant nutty flavour. If you are unfamiliar with the smell, you might find it overpowering initially. Sesame seed oil is a popular ingredient in Asian cooking. 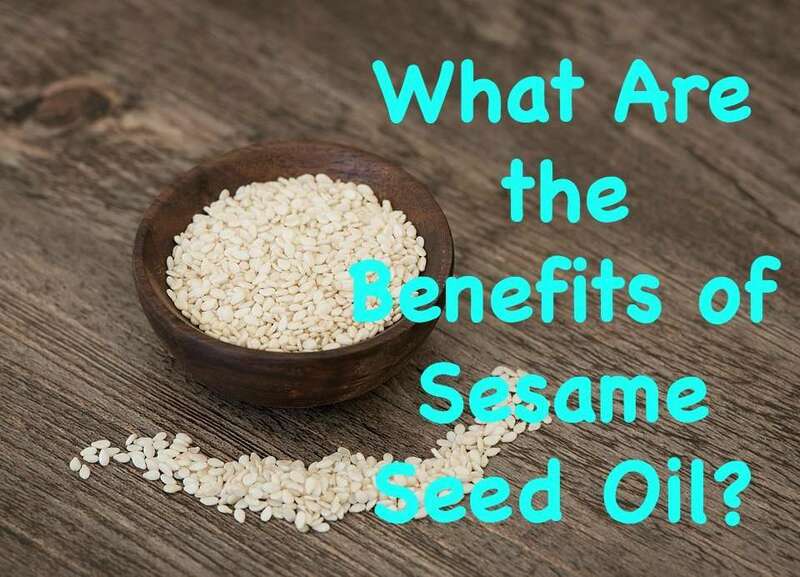 What Are the Benefits of Sesame Seed Oil? Sesame seed oil has a significant amount of vitamin K, a mineral very important for bone health. Low levels of vitamin K in the body manifests as osteoporosis and increased risk of arthritis. 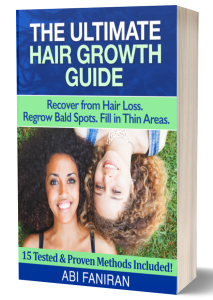 Low vitamin K levels can also lead to weak hair at the minimum and significant hair loss if not addressed. It also contains copper, zinc and calcium; additional minerals important for bone health and maintenance in the body. Sesame seed oil contains sesamol and sesamin, fatty acids that support cardiovascular health and lowers cholesterol levels. At 5 grams of protein in every ounce, sesame seed oil is perfect for a high protein diet or a vegetarian diet. The sesamol contained in the oil is a very powerful antioxidant that protects the cells from damage that could lead to more serious diseases. Sesame seeds can be used as a topping in a lot of dishes. I love it on my salads and sometimes on salmon. In recent times, I’ve started including sesame oil in cooking sautéed spinach and pan-fried salmon. I plan to try it in cauliflower fried rice for the first time tonight and will write about it in a few days. Sesame seed oil can be used in marinades for fish, poultry and meat along with olive oil or coconut oil. Sesame seed oil can be used as an ingredient in preparing salad dressings. This is mostly used in Asian cooking. There are 2 variations of sesame oil – light sesame oil, which is clear and dark sesame oil, which is produced from roasted sesame seeds. I prefer the dark sesame oil. A little is all you need for whatever you’re cooking. If you like it so much that you’d prefer to use it for deep drying, mix it with olive oil. Deep frying with sesame oil isn’t recommended as it has a low smoking point. It might also overpower the taste of the dish. Caution: If you’re allergic to seeds and nuts, avoid sesame seed oil. There are some alternative cooking oils HERE.